Davao City - Indeed a wonderful Sunday to GDG Davao after they successfully hosted GDG DevFest Philippines 2013 held last October 27, 2013 at the Ballroom A of Apo View Hotel. 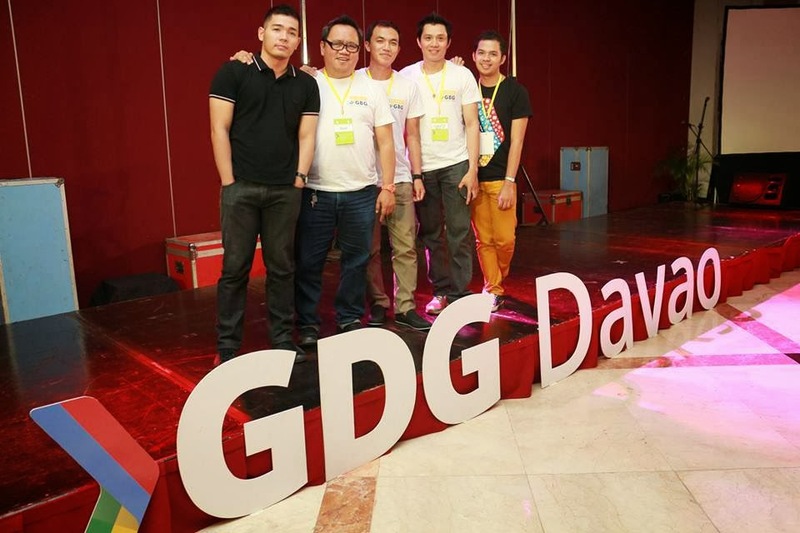 Photo opt wrapping the success of the DevFest 2013 from Google PH representatives, GBG - GenSan, GBG - Davao, GDG Davao, GDG Bacolod, developers, I.T., organizers and volunteers. DevFests are community-run events that provides the opportunity for developers and I.T. 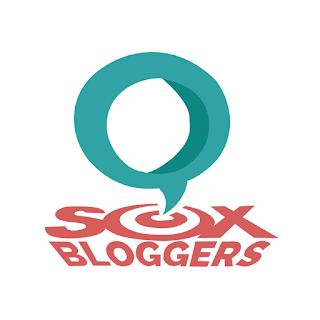 enthusiasts to learn about Google technologies, other developer products and the like. GDG DevFest PH 2013 was a whole day event with breakout sessions divided into 2 tracks. 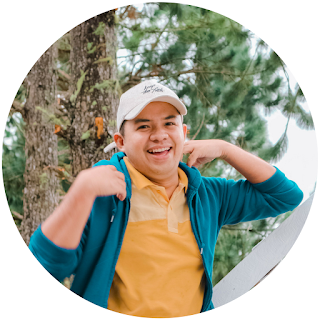 The event was grace with these two powerful speakers: +Aileen Apolo who leads the Outreach program for Southeast Asia and +Jerome Locson the Program Manager for Google Access Programs for Education in the Philippines. 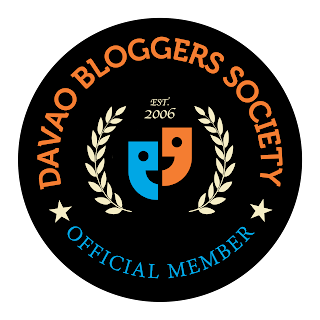 Together with Google Business Group - General Santos, we attended the event in Davao and back home full of learning. The travel may be tiring but the experienced was fulfilling. 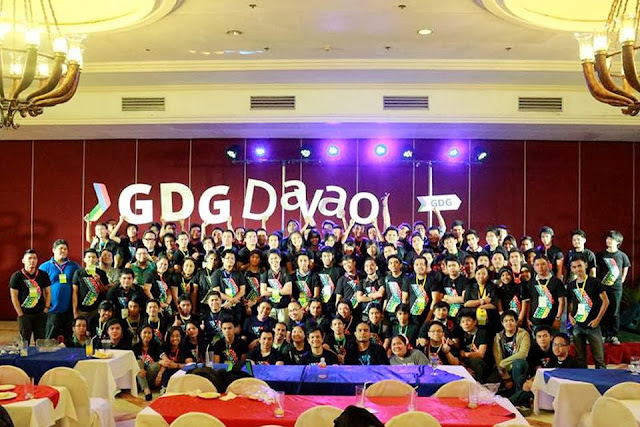 To the GDG Davao, organizers, volunteers and to all people behind the GDG DevFest in Davao, a big hand for all of you. Great job people! Next month, it's GBG GenSan time to shine. 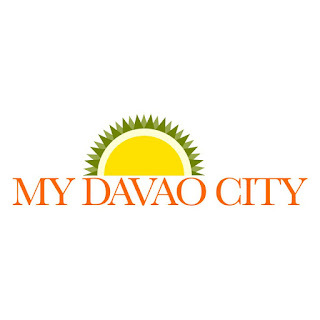 We will be hosting the Google Day eXperience in Mindanao. 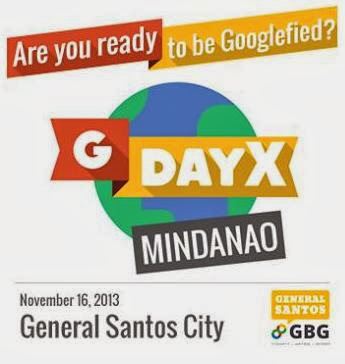 GDayX Mindanao is the biggest gathering of Google Communities in the island and everyone is invited to join. FREE-OF-CHARGE. 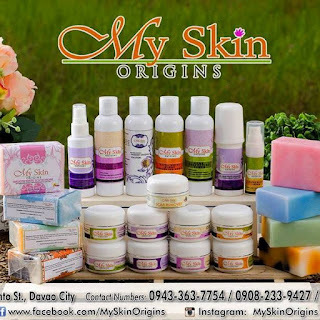 Click here: http://bit.ly/GDayX-Mindanao to know more and be ready to be Googlefied! 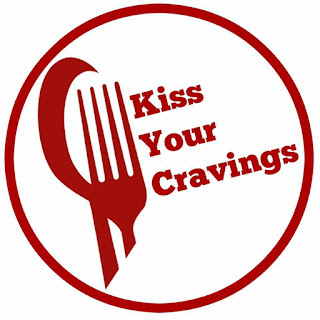 Sign up now and see you on 11.16.13.